Takstar ML750. Portable closed-back headphones. Takstar ML750. Portable closed-back headphones. 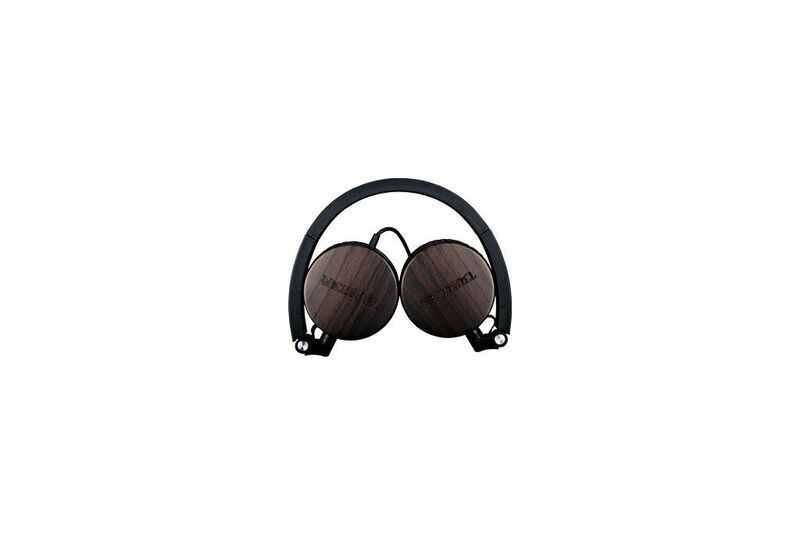 The new Takstar’s headphones will surprise you for its amazing sound, light weight, which provides a very good comfort, and finishes that you will not find in headphones in this price range. The brand-new Takstar ML750 portable closed-back headphones adopts Ф40mm titanium-plated diaphragm for rich and exquisite sound details. 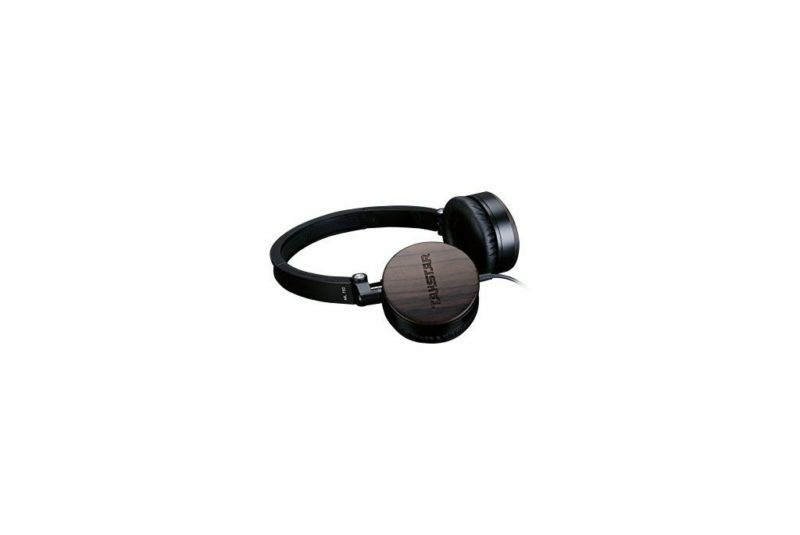 Titanium-plated diaphragm features pressure resistance characteristic, it prevents the diaphragm deformation and sound distortion when air pressure is applied to the headphone. 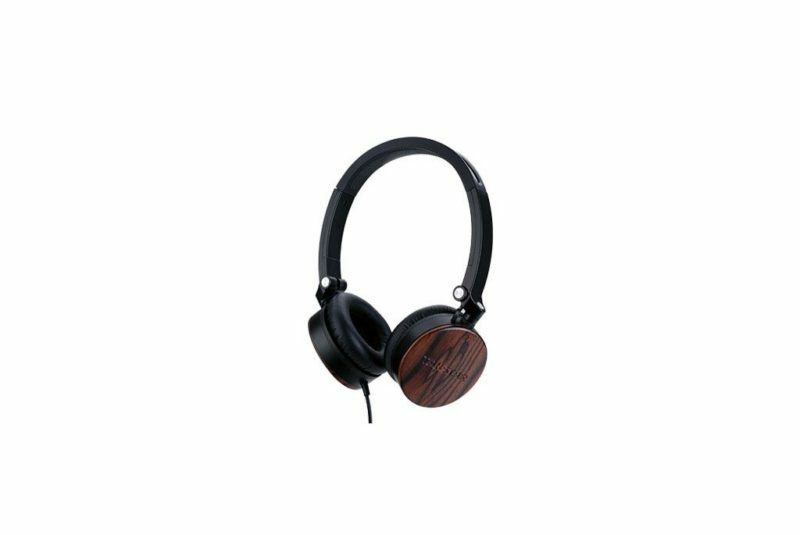 Built in high density sandalwood cavity design effectively reduce the ear cup resonance and ensure the warm and mellow sound performance. 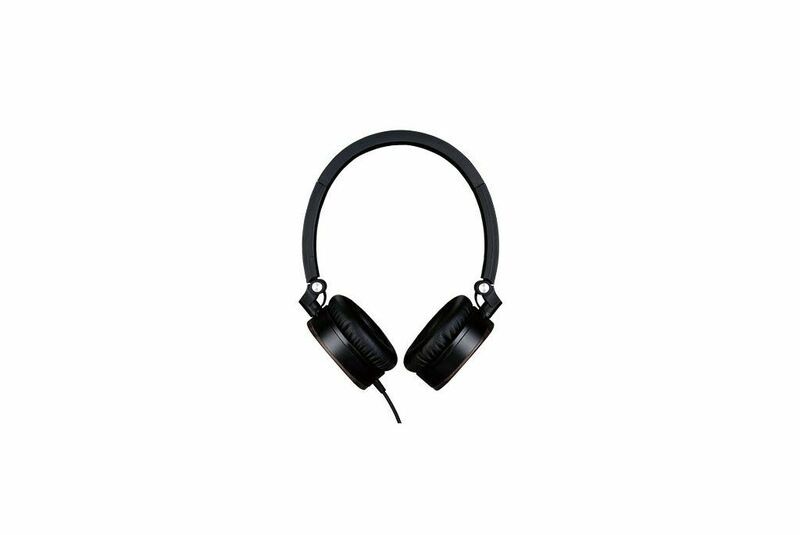 Besides, the Takstar ML750 features high protein PU leather ear pads which assures long time wearing comfort. It has been designed with a foldable structure, very convenient for outdoor street listening, portable and convenient for storage. 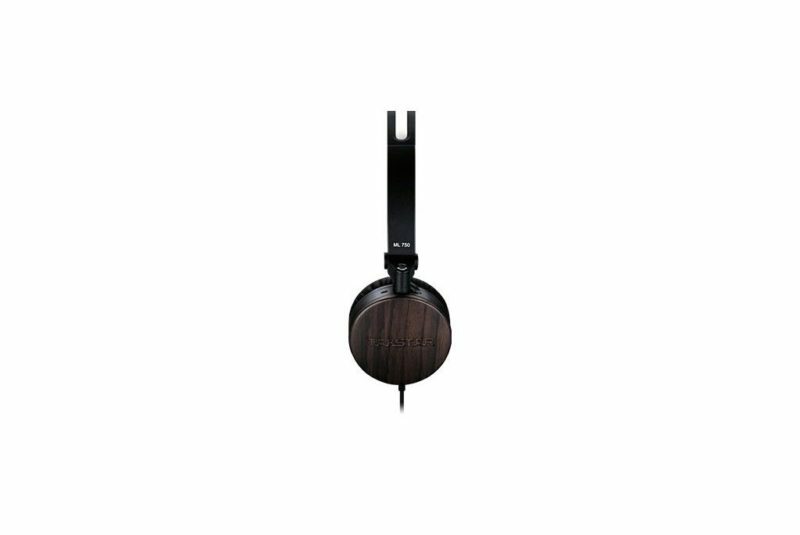 The ergonomic headband design of the Takstar ML750 headphones fits for different head shape. It is also Apple MFi certificated, therefore it is perfectly compatible with iPhone,iPad and iPod.